Killynether is a townland in County Down. It hugs the slopes of the hill topped by Scrabo. The name may, according to my usual source of PLACENAMESNI, mean “lower wood”. 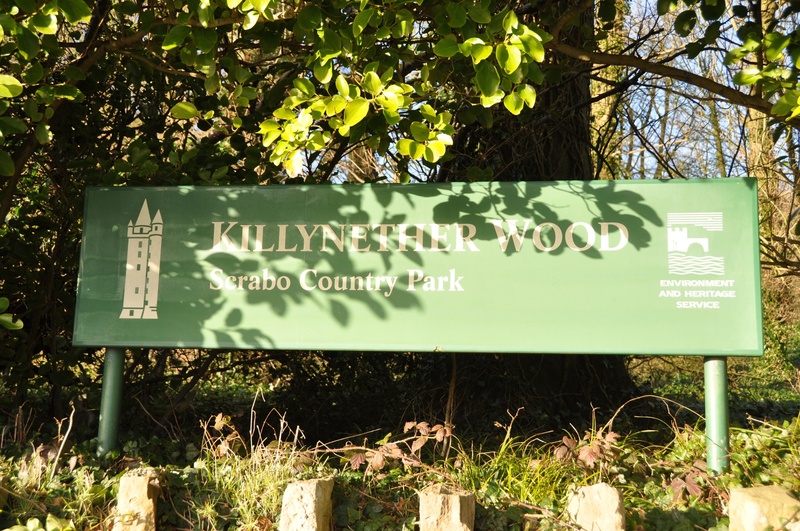 It is true that Killynether Wood is open to the public, offering lovely walks through the beech trees…. 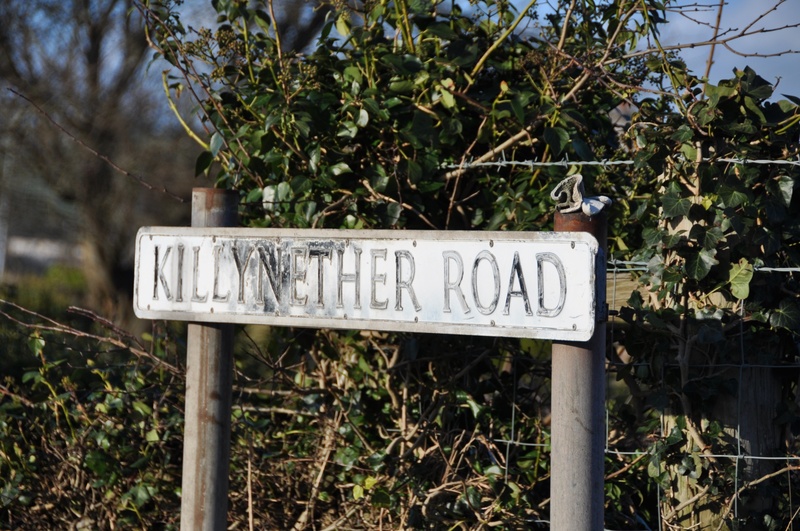 …but my impression of Killynether townland was more of a forest of cabbages.